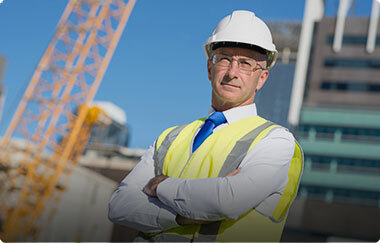 Labour Hire Sydney is a leading recruitment agency for the construction industry. We understand that one of the biggest challenges that you face in the present market scenario is finding the right staff. We also understand that without a strong staff, business machinery and processes become shaky. At Employ Me, we aim at solving the problem by helping you find qualified and eligible staff for all your needs. 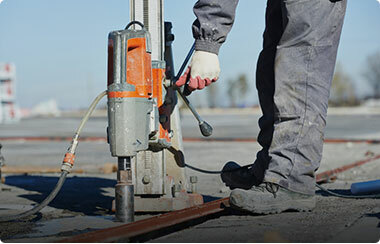 We are your one stop destination for construction labour hire in Sydney, positioned above all other construction recruitment agencies. We specialise in recruiting support staff for different industries including construction, civil, hospitality and administration. Having worked with a wide variety of disparate industries, we are able to provide tailored support to your business that accords to your position within a crowded industry. We know what your potential employees are looking for and are able to identify your unique hiring needs, to pinpoint the perfect candidates for you. Whether you are looking for a job in Australia or are seeking out reliable employees, Employ Me Labour Hire Sydney can be of service for jobs in industrial labour, office admin, forklift driving or transport and logistics. 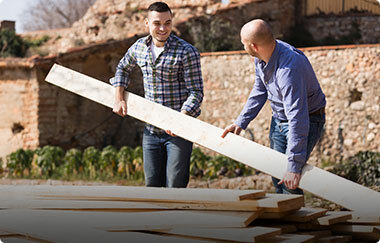 Among Sydney construction employment agencies, we have positioned ourselves as the leaders in engagement and on-boarding. If you are ready to expand your business, or if you simply have a vacancy to fill, our premium employment services will assist you along every step of the way. Call us today to discuss your needs.